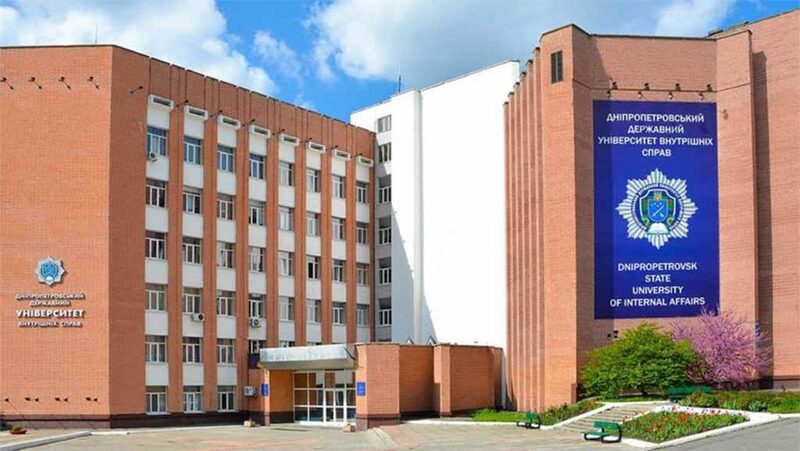 Dnipropetrovsk State University of Internal Affairs is the leading higher educational institution of the region, which trains specialists for law enforcement, human rights, judicial bodies, justice, legal services of enterprises and organizations. The educational institution was established in 1966 and has made the way from the specialized police school to the university. 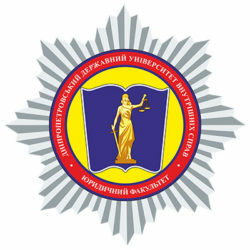 During its existence, about 30 thousand law enforcement officers have been trained at the University, 22 of whom have obtained the rank of general. Today, the university trains 4,500 cadets and students in 7 specialties, 4 of which were offered in 2018. Every year, more than 1,500 police officers undergo advanced training and specialization courses at the university. 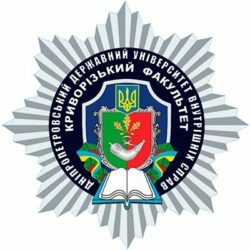 The University also makes professional training for the National Police of Ukraine. 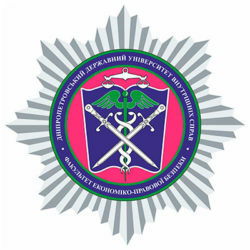 The university has 33 doctors of law, 153 doctors of philosophy, and certified teachers in tactical police training, including ICITAP certificates. 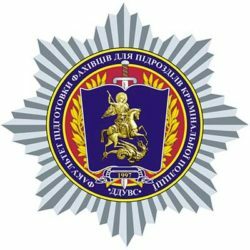 70 percent of the teaching staff have many years of practical experience in the work of the National Police and other organizations and institutions that are directly involved in law enforcement. The combination of scientific achievements and experience of lecturers allows to use the innovative forms of education in the educational process, combining the traditional teaching of a theoretical course on solving practical situational problems, conducting special training sessions in conditions as close as possible to real ones. The university actively uses an integrated, interdisciplinary approach in the educational process. 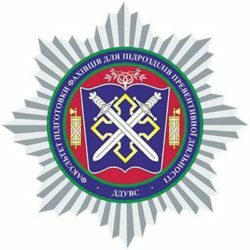 For the first time in Ukraine, on the basis of a university in the system of police training, a closed loop of law enforcement, law enforcement and judicial practice was proposed and processed in the development of standard training plots about illegal acts. 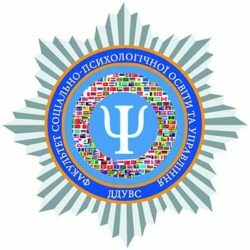 •	Lithuanian Law Center, which is a platform for exchange of international legal experience and building partnerships between Ukrainian and Lithuanian lecturers and scientists. There are all conditions for the improvement of physical and professional skills: a sports complex with football and volleyball fields, a total area of 1444 m2. 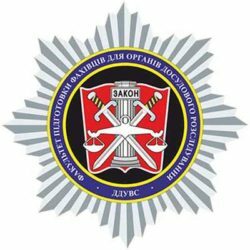 5 specialized gyms; 2 gyms for the improvement of motor skills and abilities, the development of physical qualities and abilities of a policeman, taking into account the peculiarities of his professional activities and the use of self-defense techniques.